Set to be a calendar highlight, Oriental Teahouse is excited to announce a range of events, including a limited giveaway that delivers on taste in honour of World Dumpling Day, Wednesday 26 September. 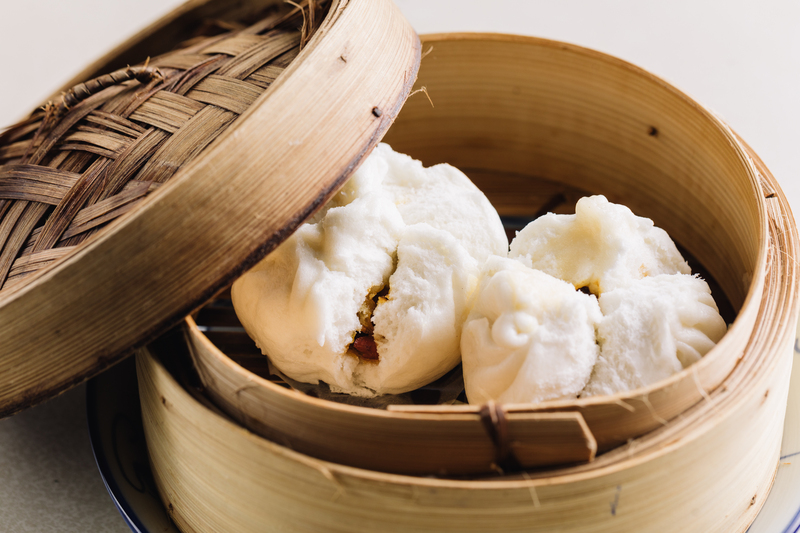 The dim sum institution will be serving up the biggest, most-filling dumpling for free – the BBQ pork bun. A dumpling by nature, but not by name, there will be plenty of pork buns to go around. Simply head to the front window to receive a free BBQ pork bun to be served between 12-2pm at Oriental Teahouse, Chapel St.
Oriental Teahouse, Chapel St is holding an intimate six-course dumpling degustation highlighting twelve delicious varieties, with the option to enjoy matched drinks, to celebrate World Dumpling Day. Matched wines include a selection from The Bone Line, which captures the essence of the Waipara region known for its soil signatures. Other wines include drops from South Australia and a Japanese Sake made with ume fruit infused with shochu. For city-dwellers looking for a local affair, Oriental Teahouse, Lt. Collins St has the answer with a dumpling party made even more alluring with the option for unlimited wine. An unlimited supply of hand-made dumplings will be served ensuring no one misses out. Party-goers will be delighted with lucky prawn and chive, pan fried pork, authentic prawn, golden lemongrass chicken dumplings and more. To keep guests on their feet, there will be surprise side dishes and a live DJ pumping tunes all night long. For those keen to take things to the next level, unlimited wine is also available for an extra $25.